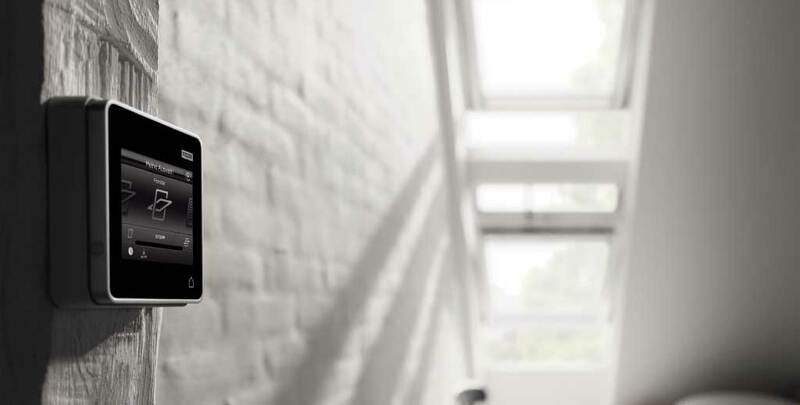 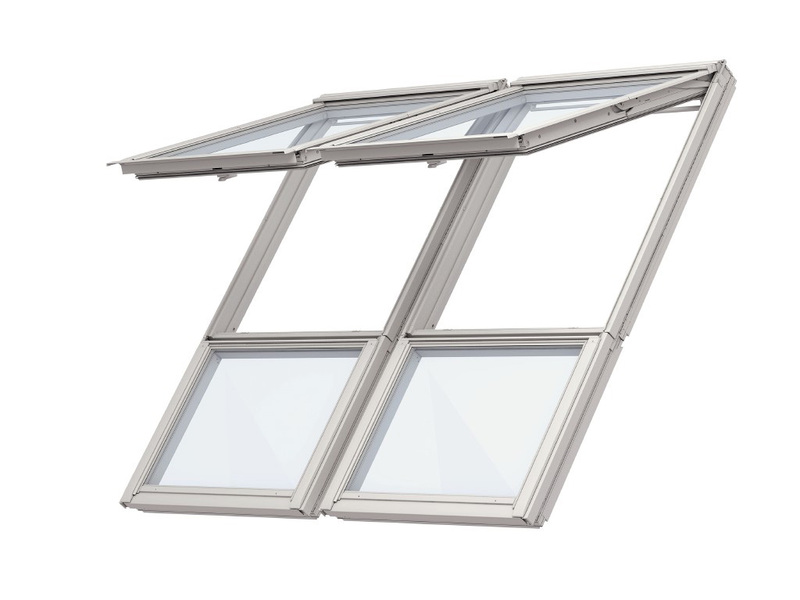 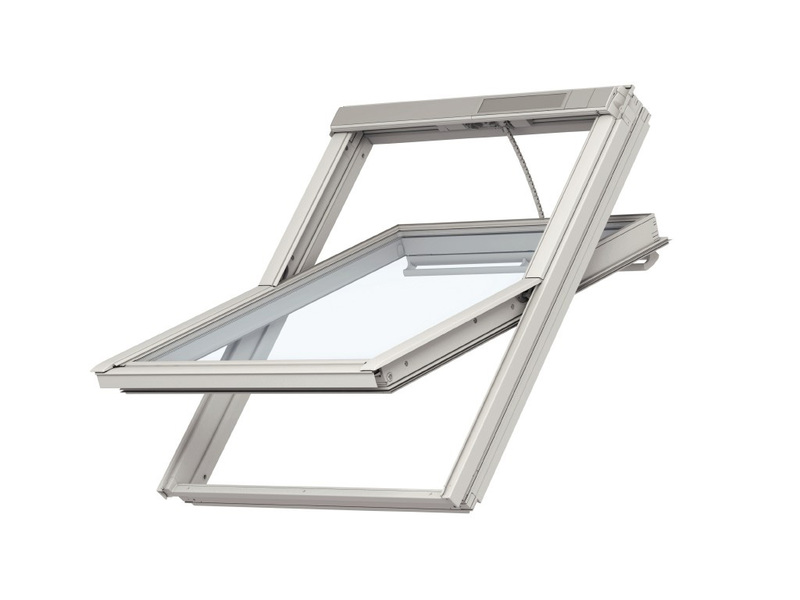 VELUX : VE means ventilation, ie fresh air, LUX is the Latin word for light. 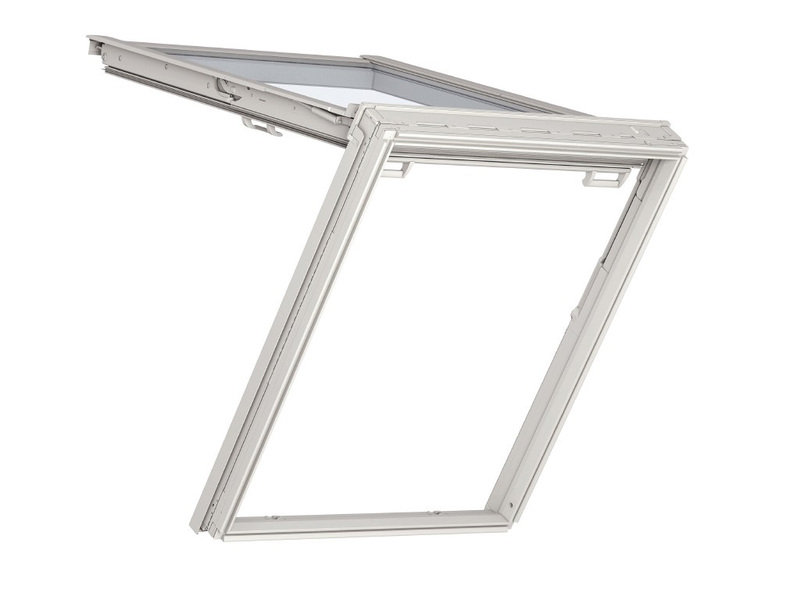 Villum Kann Rasmussen, the company's founder, developed the first VELUX roof window in 1942. 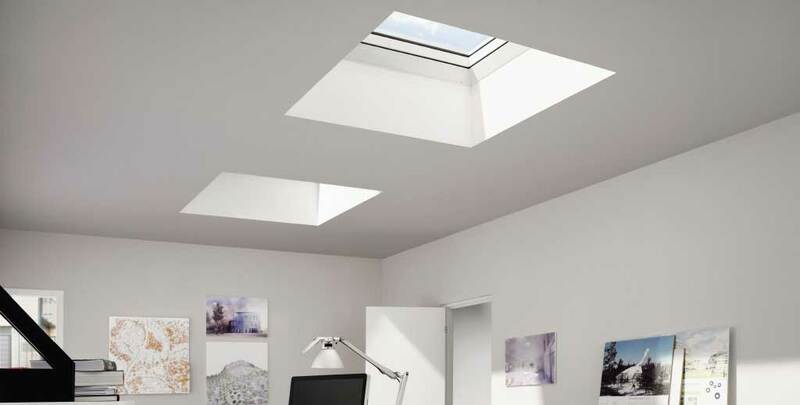 VELUX today, stands for light, air and views on the top floor, thus creating a better living environment and quality of life in the attic. 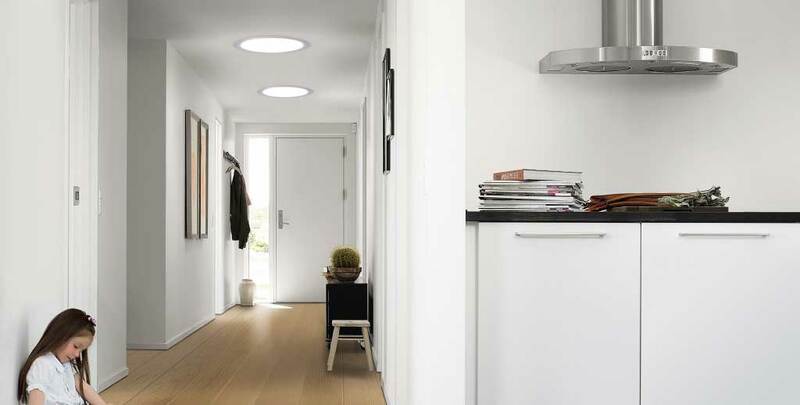 In short: VELUX brings light into life. 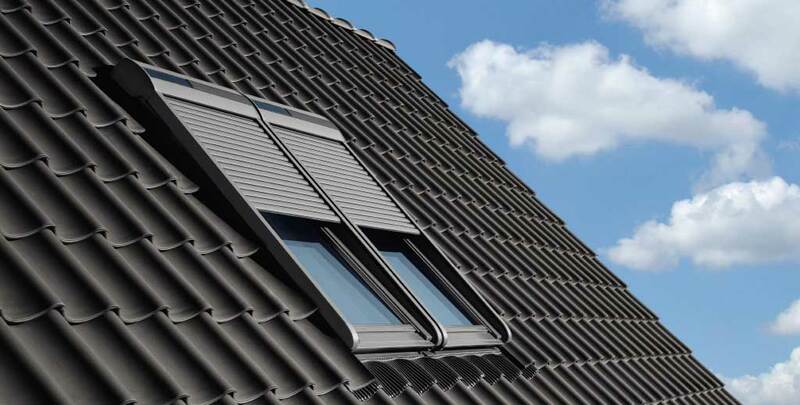 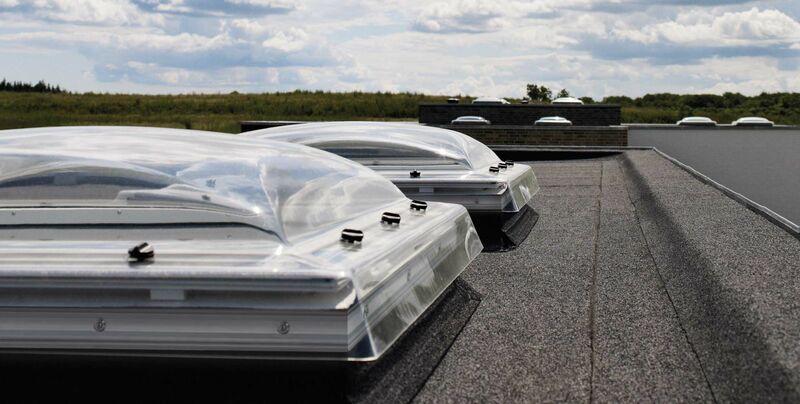 In addition to roof windows and skylights, sophisticated solutions for pitched and flat roofs, the product range includes sun protection products, shutters and related products for the window installation. 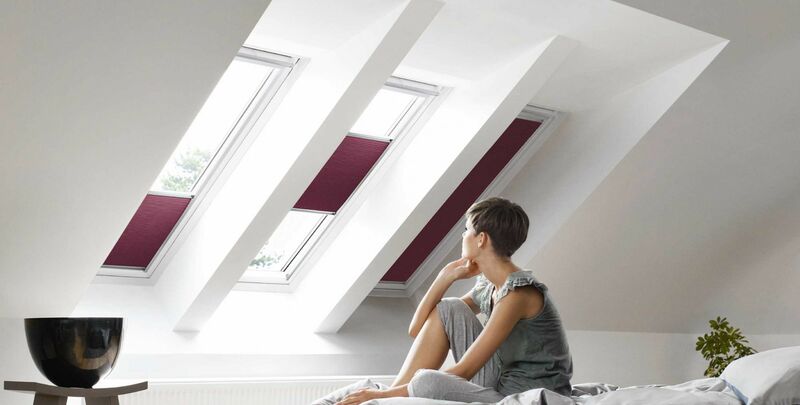 If you plan to renovate your loft, to get rid of old poorly insulated and non-insulated roof windows and switch them against modern windows you can save a lot of money. 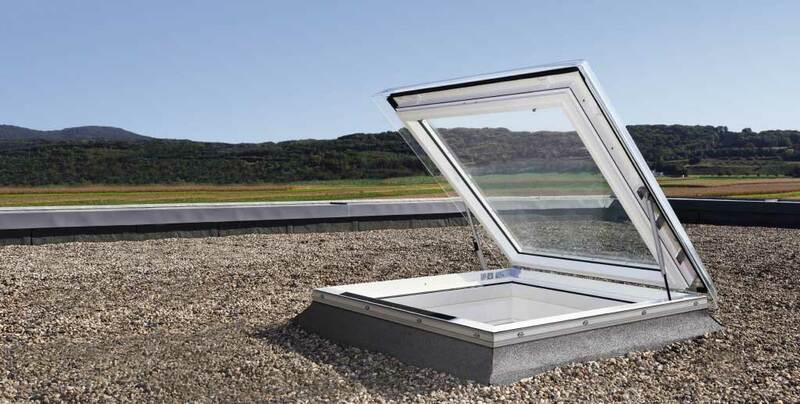 Check Velux for current funding programs.